This Saturday sees Newtown AFC return to the JD Welsh Premier League as we begin our Phase Two campaign at home to Connah’s Quay Nomads (KO 2:30pm). 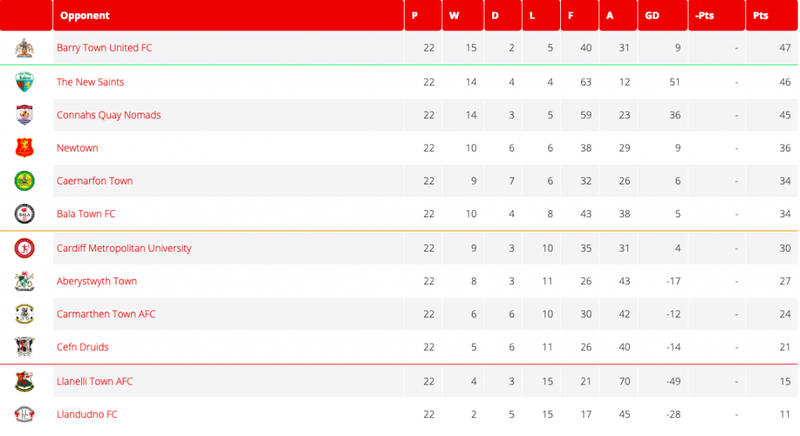 The Robins started the new year with a thumping start when reaching the top 6 before the league was split into two and after a three week break, the reds are ready to take on the last 10 games of the season. 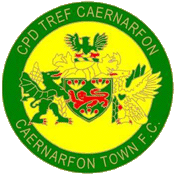 Newtown currently sit in fourth place in the Welsh Premier League after hosting a 1-1 draw to Cefn Druids on January 12 after Neil Mitchell’s equaliser secured our unbeaten run at Latham Park. 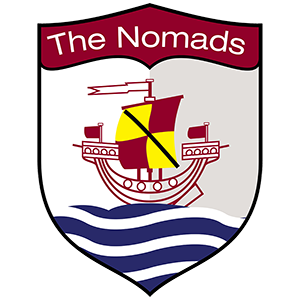 Next up at the Robin’s nest is title contenders Connah’s Quay Nomads who are bidding for their first ever taste of Welsh Premier League glory. New signing Matty Williams from Llandudno is unavailable for Saturday’s match due to a shoulder injury which could see him out for the next two to three weeks. However, the new additions of Porya Rio Ahmadi, Sam Barnes and Jake Mann are available for selection and could make their debuts against the Nomads. 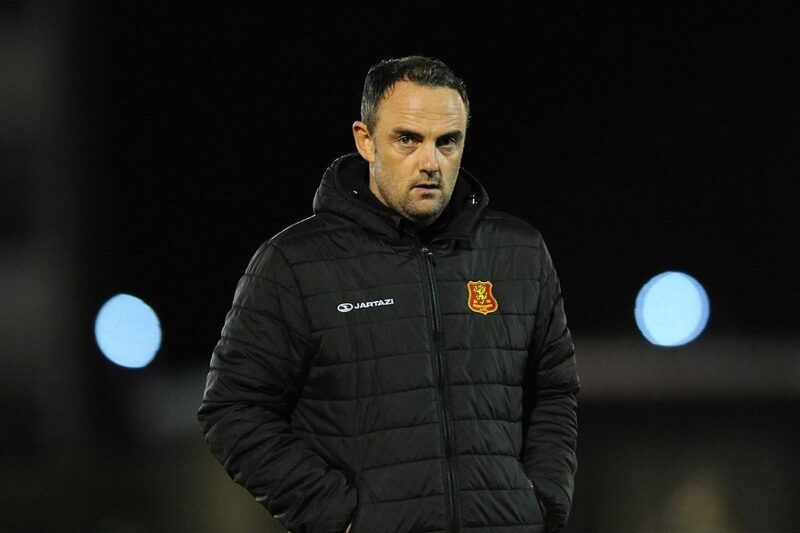 “You talk about the top 6, you talk about the toughness and brutality of it and you look at the first two games and you are playing the best two teams in the league (Connah’s Quay & The New Saints). “So we will see it as a challenge and we will embrace the challenge and we are looking forward to it. Connah’s Quay at home wherever you play them is a difficult game, it is a cagey affair and I have a lot of respect for Andy (Morrison) and the job that he has done there. “Since he has come into the league he has increased the standards and made everyone else step up as well because his team is very effective in the way they play. We are well aware of what they will bring to the table on Saturday but we are looking forward to it. “If you had offered me to be unbeaten at home in the first phase then I would have snapped your hand off. “It will be different now, we’ve got five games against the five best teams in the league. We need to make sure that the performance in the league is good and, something that we say every week, that our performances are right towards those play-off games. 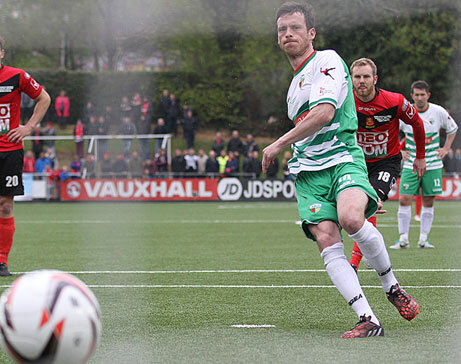 “We’ll make sure that come Saturday the players will know the challenge ahead – we’ll deal with Saturday and then move onto the game afterwards (TNS). 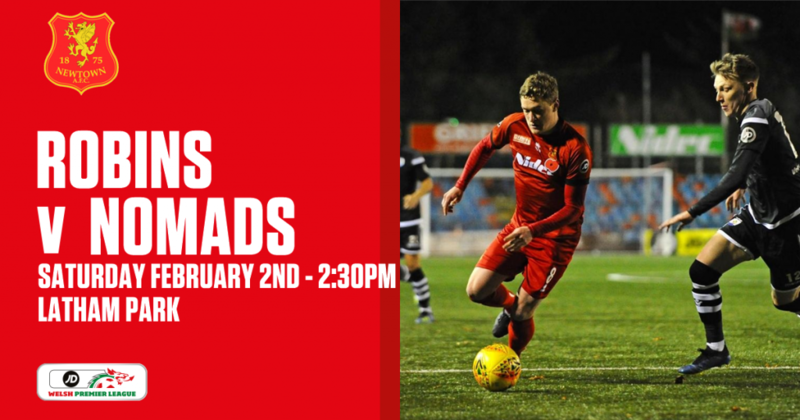 POLL | We begin Phase Two on Saturday 🆚 @the_nomads!